London is Europe's top city for tech investment. Despite the London tech community's vocal opposition for leaving the European Union, VCs poured more than £1.1 billion into London’s tech sector during the first half of 2017. A whopping £1.3 billion in total venture capital was invested from January to June of this year. “The Brexit vote has understandably created some uncertainty, but it is no surprise to see that London continues to attract more than double the amount of investment than any other European city. The fundamental strengths of London as a centre for technology and business have not changed and we have everything companies need to be successful: policy makers, finance, infrastructure, world-class universities and talent." According to UK Tech News, London served as home-base for 78 percent of the startups that raised finances in the third quarter of 2017. Industries leading the pack include financial services, pharmaceuticals and AI. London scale-ups with early product-market fit are growing rapidly thanks to their utilization of new technologies that established companies are eager to implement. Let's look at five ways London continues to attract some of the world's most innovative tech startups. Advertising technology, e-commerce, and big data attracted the largest sums. E-commerce experienced a record year of £486 million invested across 69 deals. Also impressive, local startup Deliveroo raised more VC funding than any other scaleup in 2016 (a £210m Series E), and Microsoft acquired SwiftyKey for an impressive £250 million. When comparing 2016 to 2017 data, we expect London's venture capital scene to hold steady. London has made no secret of its goal to become the FinTech capital of the world by 2020. Thus, it should come as no surprise that the UK government offers some of the best incentives around for burgeoning technology companies. The UK's main financial regulator, the Financial Conduct Authority (FCA), has committed to streamlining the regulatory process for FinTech startups, thus reducing the need for expensive legal advice or hiring financial service consultants. The FCA's Innovation Hub staff also provides qualifying startups with regulatory legal advice, which can save thousands in legal expenses; something startups would be hard-pressed to find anywhere in the EU. Additionally, the UK government provides two generous tax breaks to encourage investment in early-stage companies of all kinds: The enterprise investment scheme and the seed enterprise investment scheme, which allow investors to receive £7,000 ($9,000) back in the form of tax breaks for every £1,000 ($1,300) they put into a company up to £150,000 ($200,000). In 2016, the government announced plans to benchmark £2 billion per year for investments in research and technology development by 2020. With legislative moves like these, it's easy to see why more and more startups are choosing London to scale. 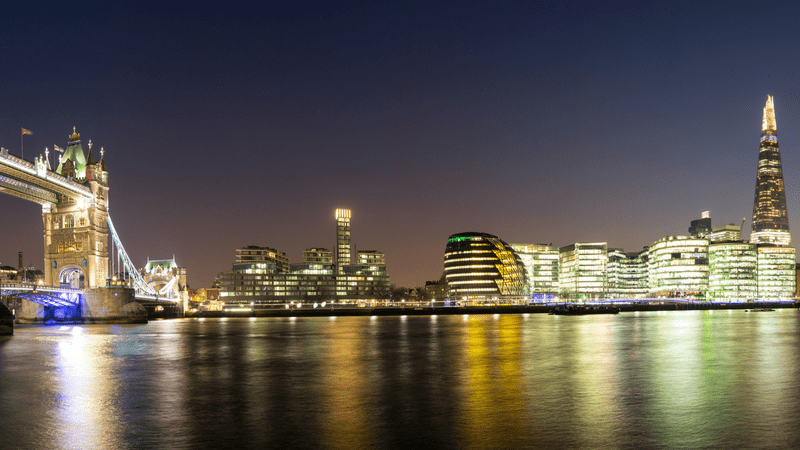 Growing your tech startup in London? Whether you're new to the scene or a seasoned veteran, there's always something new to learn. Download The London Startup Guide: The Meetups, VCs, Accelerators, Events, and Key Places London Tech Startups Need to Know About. In recent years, more than 150 coworking spaces have opened in the capital city. Partially driven by high property costs, these shared workspaces often provide entrepreneurs with much more than desks. By dividing typical office expenses among members, they are often able to provide patrons with awesome amenities that make workdays easier. Tour the city's coworking spaces and you will find everything from nap rooms to cooking clubs to dance parties. 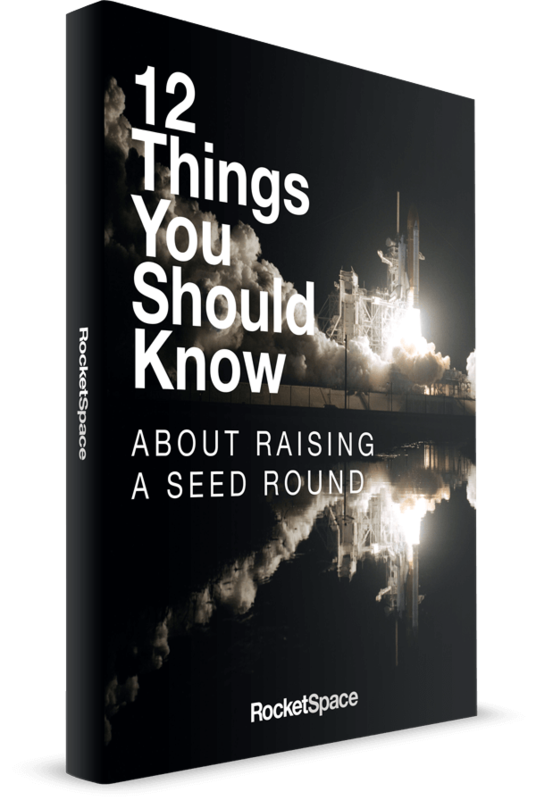 At RocketSpace, we specifically cater to startups who have already achieved funding and MVPs. Our curated community enjoys access to more than 170 corporate partnerships; connections to key investors, mentors, and advisors; monthly trend talks with industry thought leaders; weekly workshops with startup experts; and a premium work environment. Another thing London does exceptionally well? Accelerator programmes that provide entrepreneurs with educational, mentorship and financing opportunities to amplify growth. Considering the unique access to resources, capital and ecosystem they provide, it is no wonder accelerators have become a popular option for emerging tech startups. Each one has supported early-stage companies in achieving billions in funding. Some require equity and some do not. Finally, the city of London is home to one of the biggest startup communities in the world. While you won't find as many events to choose from as Silicon Valley, there are still plenty to keep your calendar full. Not only does the city's burgeoning tech community include tomorrow's household names, but it's also home to many of today's biggest companies. During the second half of 2016, Google announced a £1 billion investment plan for a new headquarters in King’s Cross, Facebook announced the creation of 500 additional London jobs, and Apple announced plans to open a new headquarters in Battersea. London's record-breaking investment activity, generous government incentives and abundant tech resources offer early-stage companies a supportive environment that may only be rivaled by Silicon Valley. It will be interesting to watch the city grow even more in the years to come. Are you set to join London's tech scene? Check out RocketSpace's newest tech campus at Angel Tub Station. Here we provide flexible coworking options, introductions to VCs, and ongoing educational support to Seed to Series C funded startups with MVPs. 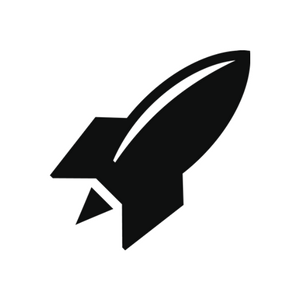 Are you ready to call RocketSpace's London tech hub home? Try a FREE Day Pass!